In his 40-year career, Dave Liebman has recorded scores of albums, ranging from post bop jazz and unaccompanied solo explorations to work with larger bands. While John Coltrane was an early influence on his tenor playing that he outgrew, his work on soprano and flute has always been original. His recordings have never been less than very interesting and quite a few are classic. Like Lee Konitz, Liebman brings to every performance a strong musical curiosity and a willingness to start fresh with new ideas and conceptions. Even in his eclectic career, Lieb Plays The Beatles is an unusual departure. 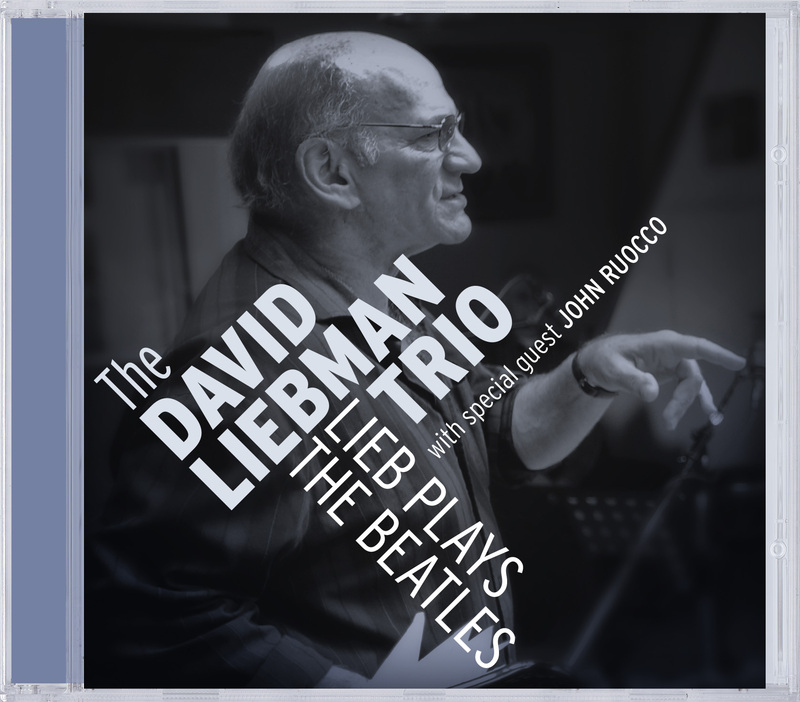 Liebman explores 17 Beatles songs (including seven that are part of three medleys) with bassist Marius Beets, drummer Eric Ineke, and occasionally guest saxophonist John Roucco. Rather than play “cover” versions of the tunes that are similar to the original recordings, Liebman often changes the tempos, uses the melody as a departure point for his improvisations, varies the instrumentation (which includes some pieces with just two saxophones), and ends up creating new music. In other words, this is not a “commercial” effort but instead serves as an opportunity for Liebman to dig into the fresh material in unexpected ways. Among the songs explored and reinvented are “While My Guitar Gently Weeps,” “The Fool On The Hill” (which features Liebman on piano), “Something” and “Blackbird” (one of the few Beatles songs that could be considered a jazz standard). These versions are so creative that one can imagine the Beatles themselves being surprised at what their songs inspired! "The melodic songs which instrumental themes which are arranged by Liebman leave enough room for improvisation. " ""Just a wonderful piece of work""
"Well done and an interesting interpretation of the base material from Liverpool"